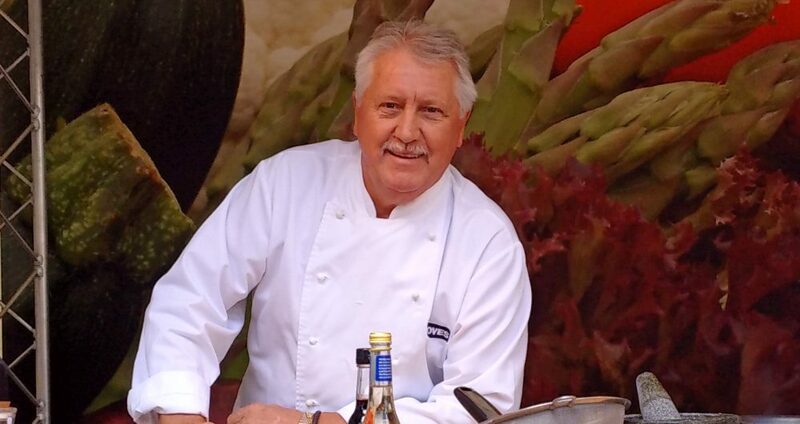 Two of the UK’s top TV chefs, Brian Turner CBE and Jean-Christophe Novelli are heading to Whitby to prove that there’s much more to the Yorkshire Coast than fish, chips and scampi during Whitby’s Fish & Ships Festival on 18–19 May 2019. A free festival, Whitby’s new seaside spectacular celebrates the Yorkshire Coast’s magnificent maritime culture, with sensational seafood in the festival kitchen, and live entertainment throughout the town. 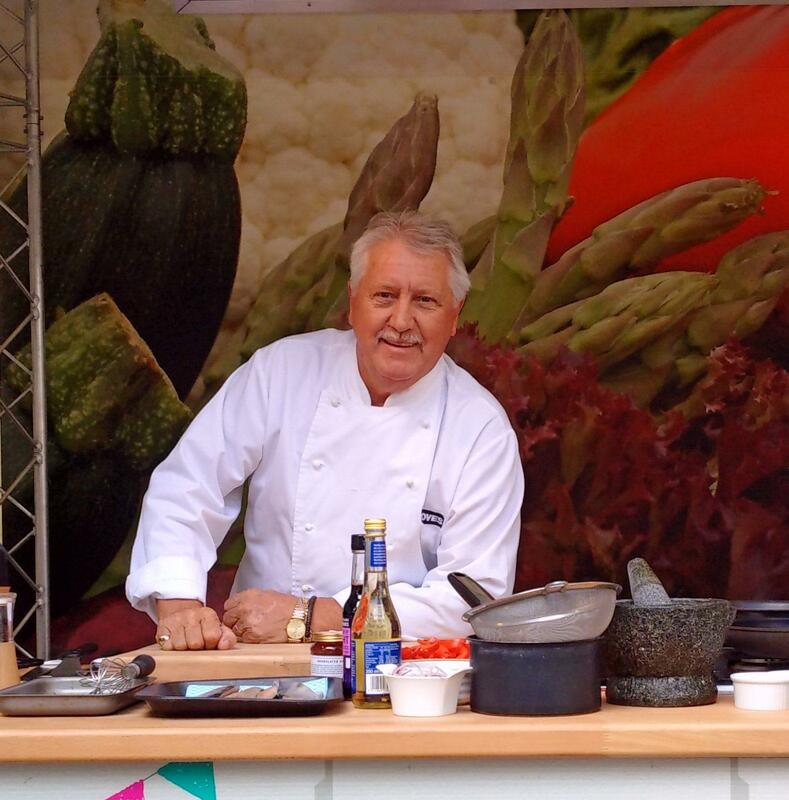 Alongside Brian Turner (appearing on Saturday, 11.30am and 1.30pm) and Jean-Christophe Novelli (Sunday, 12.30pm and 2.30pm), visitors will also be able to see top local chefs and producers championing Whitby’s seafood in the Food Theatre, including multi-award-winning Rob Green, Paul Gildroy, Martyn Hyde, Tim Lawrence, and Andrew Barker, Fish Craft Champion 2018. Restaurants across the town will also be serving up special ‘Dishes of the Festival’. The festival is not just about sea food, however. Whitby was once an international maritime centre, and it is still one of the few places left in Britain where visitors can experience the seafarer’s way of life from sea to shore, as it’s been for hundreds of years. Today, Whitby is home to one of the UK’s leading boat builders, and its coastal colleges have become premier training grounds for the next generation of mariners and chefs, its alumni including Michelin-starred Andrew Pern and James Martin. At Whitby’s Fish & Ships Festival, visitors will be able to experience this way of life first-hand, discovering how today’s fishing families, and tomorrow’s apprentice seafarers are building on tradition to put top quality seafood on Britain’s plates in their own unique and sustainable way. There will also be plenty of maritime fun, with music, madcap street theatre, inspired artworks, and a grand firework display. Thank goodness it looks like my home town of Whitby is pushing ‘up market’ . There are far too few good quality fish and chip restaurants and food outlets.